Ships today if ordered in the next 7 hours and 29 minutes! Red Sea’s FOUNDATION PRO Multi Test Kit includes high accuracy titration tests for the accurate measurement of the elements calcium, magnesium and alkalinity (KH) which are the basic foundation elements of coral skeletons. All of these elements need to be available in balanced proportions for sustainable successful coral health and growth. please, what is the expiration date? These kits come with 12/2019 expiration date. Very easy to test your water and get a reading for the results. 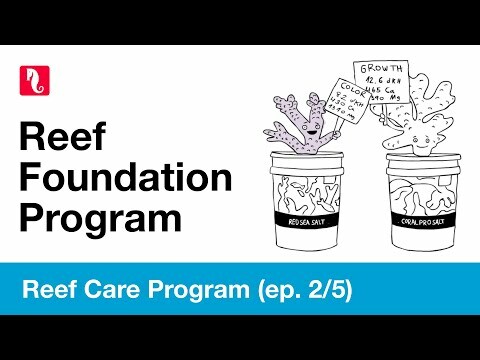 The RED SEA REEF FOUNDATION PRO MULTI TEST KIT (CA,ALK,MG) CALCIUM, MAGNESIUM & ALKALINITY.